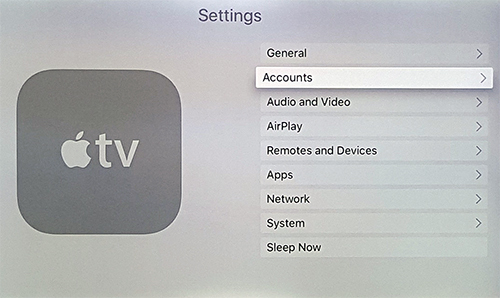 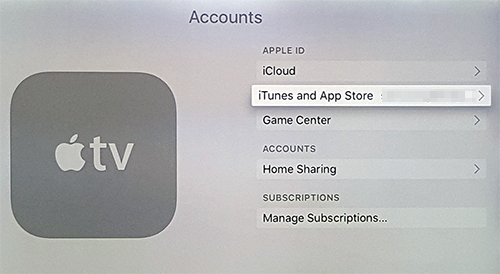 Tired of always having to type in your password to download a free app on your new Apple TV 4? 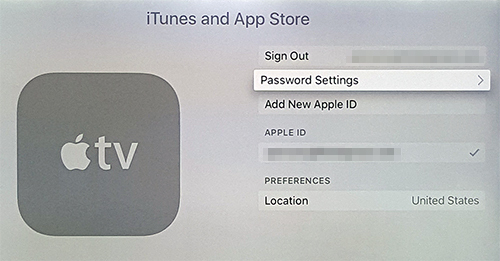 Learn how to disable the required password for free and/or paid app downloads. 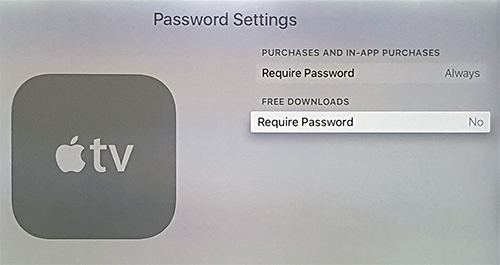 You can also set the require password for paid apps and in-app purchases to “after 15 minutes” or “never”.